Author of the successful 'Harry Potter' series of books. 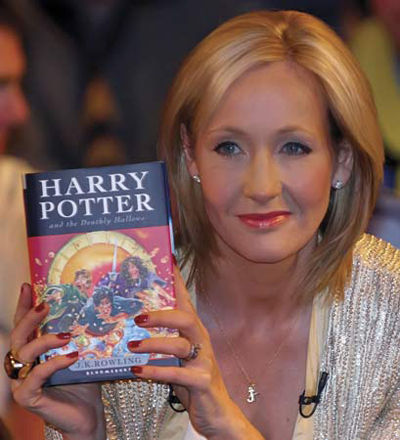 Growing up in Tutshill, Gloucestershire Joanne Rowling was born in Chipping Sodbury cottage Maternity Hospital, near a town called Dursley (the Muggle family). 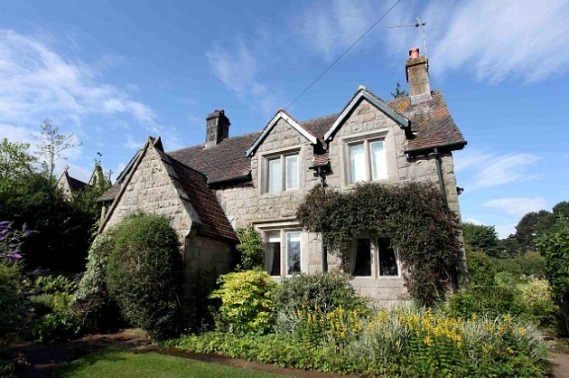 In 1974, the Rowling family moved to Tutshill in the Forest of Dean and across the Severn River from Dursley. The Harry Potter series runs seven volumes, one for each year Harry Potter spends in school. 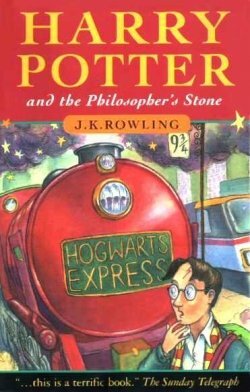 Around 450 million Harry Potter books had been sold in 73 different languages as of mid-2013, making it the best-selling book series of all time. 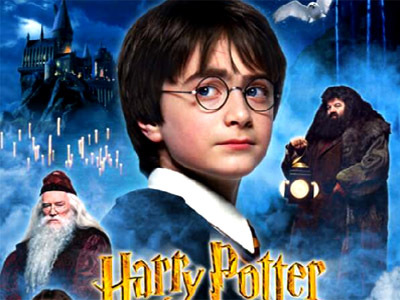 Harry Potter is a global brand worth around £10 billion, and the last four Harry Potter books have consecutively set records as the fastest-selling books in history. Rowling is the first author to become a billionaire.